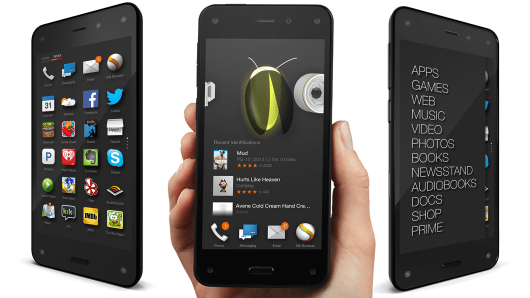 Amazon on Wednesday finally took the wraps off of one of the worst kept secrets in the industry: the Fire Phone. The new handset is powered by a quad-core 2.2GHz Qualcomm Snapdragon processor and it features a 4.7-inch 720p HD display that Amazon claims is bright enough to be visible in outdoor lighting. Also contains 2GB of RAM, dual stereo speakers, a 13-megapixel rear camera and front-facing camera for video chats. The phone includes unlimited cloud-based photo storage, a handy addition given that the handset features six individual camera modules in total. Four of the camera modules are low-power units that track the user’s head in order to help facilitate 3D effects and motion gestures that make up the main features of Amazon’s software. For example, deep integration with Amazon’s various Prime services, including its video service and the newly unveiled Amazon Music offering. Another key feature is Firefly, this uses the camera to scan barcodes on products and pull them up in Amazon’s store. Firefly can also listen to music or TV shows using technology similar to Shazam to recognize them and pull them up in Amazon’s digital shop, right down to a specific episode of a TV show as demonstrated. There is a dedicated Firefly button that pulls the feature up in one second, according to Amazon. Phone numbers and email addresses are recognized by Firefly as well. Once they are, they can be added to a new contact or used to initiate a call or email. A Mayday service, which provides a direct line of communication to Amazon’s customer support team via video chat. Reps can help users diagnose and resolve any issues, and they can also take control of the phone to help, if need be. 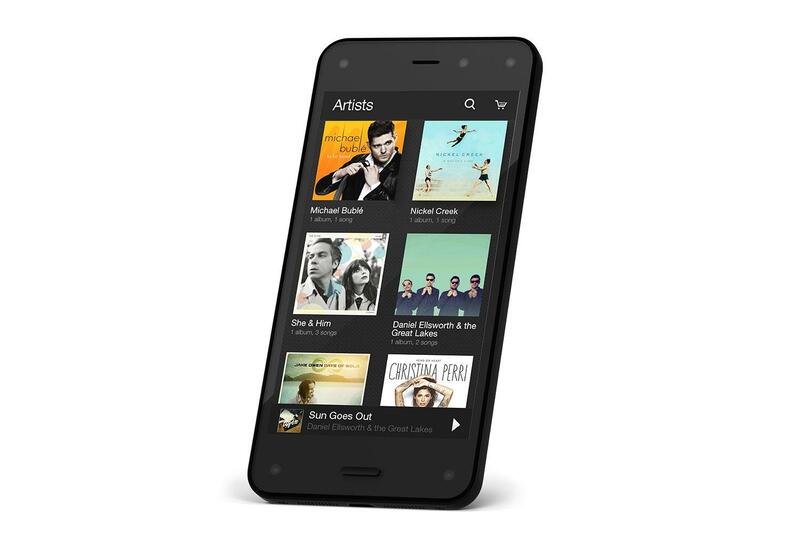 The Amazon Fire Phone will start at $199.99 on contract with 32GB of storage, and a 64GB version will be available for $299.99. Off contract, the phone will be priced in line with the iPhone, starting at $650. With any purchase option, the phone includes 12 months of Amazon Prime service for free. Tired of spending money on legal disputes, both tech giants are looking for ways to end their years of legal wrangling. In addition, Apple apparently wants to continue to have access to Samsung as a component supplier. 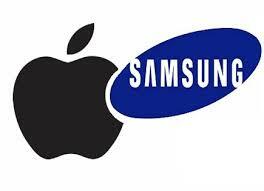 Both Apple and Samsung are said to have dropped all cross-appeals filed with the ITC last year. The agency ruled in 2013 that Samsung had infringed on a pair of Apple’s patents relating to a touchscreen interface and headset plug detection. Since Sammy’s devices banned by the ITC are older models that are no longer manufactured, and newer devices are shipped with a workaround, the ITC suits are not as important to Apple as they once seemed to be. It will be interesting to see how this pans out. It doesn’t seem very Googley of Google to be strong-arming the music industry just to get their way, but they have done it before. Of course, it’s also possible this report’s sources are inaccurate, so we will keep an eye out. Speaking of keeping an eye out, the second big YouTube story of the day regards the use of YouTube live streaming on the Chromecast. Previously, being able to live stream content to your Chromecast only worked from your computer. Google has added some new functionality to the device though. 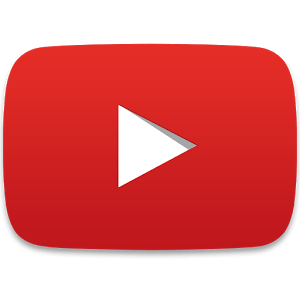 Google updated the Chromecast so now you can push live events from YouTube straight to the TV screen via Chromecast on your mobile device. Handy!